Bridge Bay Campground is the largest campground in Yellowstone National Park with 432 campsites. Some campsites are located among evergreen trees and others out in the open. Group camping is also available. The campground is located 30 miles from the east entrance of Yellowstone National Park. It is also close to the Bridge Bay Marina and store. Campsites can accommodate tents, trailers and RVs. Each campsite also has a table, fire ring and grill. Campground amenities include drinking water, flush toilets, shared food storage lockers and a dump station. Campsites can be reserved at Bridge Bay Campground. Click Yellowstone Campgrounds – Current Availability to check current availability of all Yellowstone National Park campgrounds. Yellowstone National Park is world famous for its amazing geology, scenery, rivers, wildlife, fishing and those amazing geysers! Outdoor recreation includes hiking, biking, camping, wildlife viewing, photography, backpacking, fishing, boating, canoeing, kayaking and much more. Boat rentals and tours are also available on Yellowstone Lake. 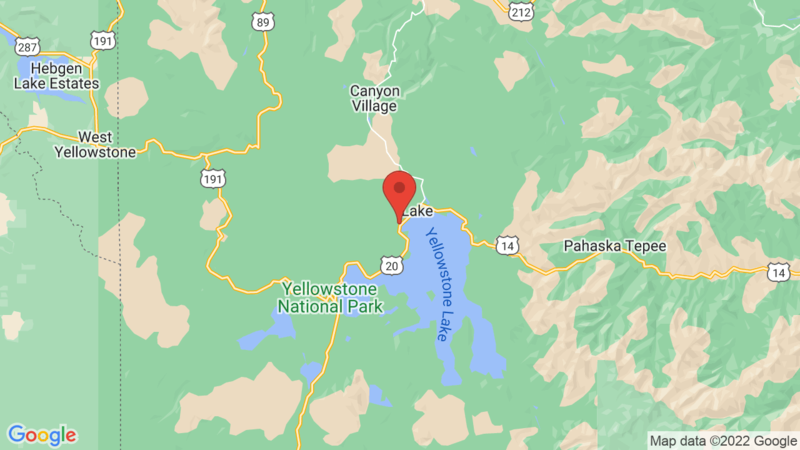 There are also 11 other campgrounds in Yellowstone National park including: Canyon, Grant Village, Indian Creek, Lewis Lake, Madison, Mammoth, Norris Creek, Pebble Creek, Slough Creek, Tower Fall, and Fishing Bridge. 26, 27, 28, 35, 53, 153, 178, 180, 206, 211, 233, 234, 250, 270, 277, 282, 309, 346, 351, 392, 398, 430, 438.